Malinois dogs both trained and puppies are available from PSD Kennels. These Malinois Also Known as Belgian Shepherds are well bred with outstanding European working Pedigrees. They already show great drive, Persistence, and Athleticism. Our Pups and Adult trained K-9s are well socialized and will make exceptional family protection dogs, K-9 Police or Military Service dogs. Come on by the Ranch and visit us in person. We love to show off our Working Police dogs. We are located about 1 hour north of New Orleans off Highway 59 in Poplarville Mississippi. 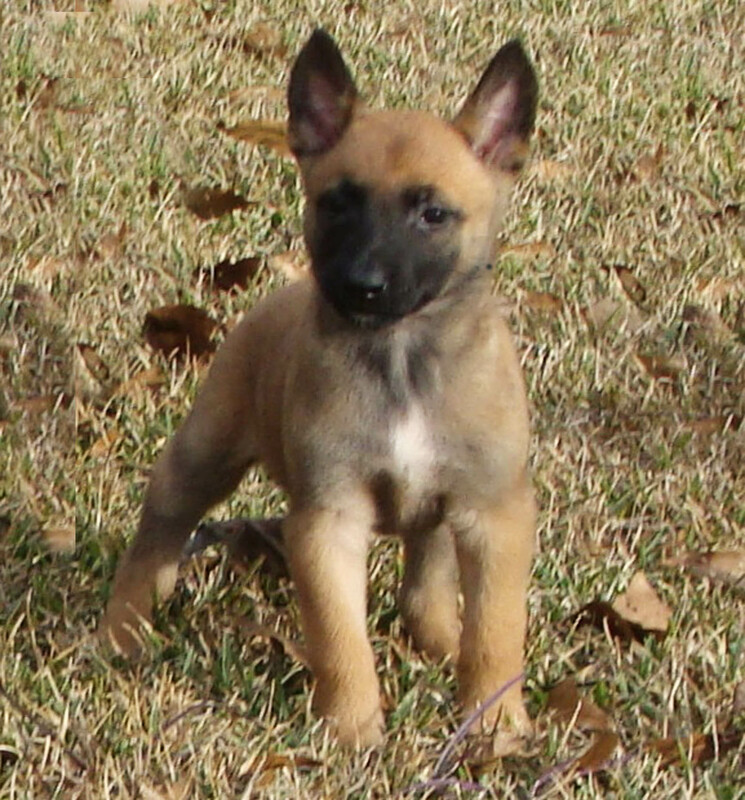 If you live too far for a Ranch visit in person just call us for pictures of each individual Belgian Malinois for sale. $1500. each. Call PSD Kennels and Academy now, to get an AMAZING Malinois for your family. We have Some Nice working K-9 Prospects so Join us at the Ranch! PSD Has the Malinois AKA Belgian Shepherd of your dreams! We guarantee it! KNPV Prospects also available.